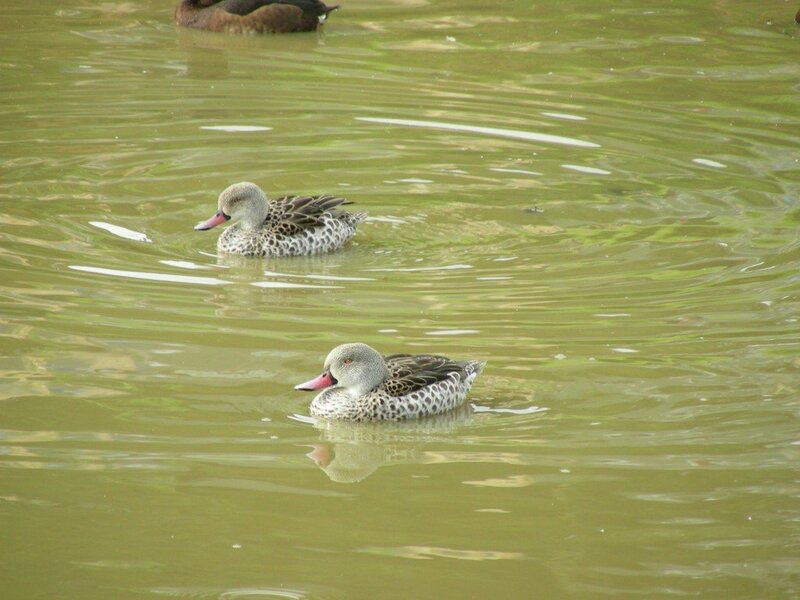 A type of dabbling duck found primarily in freshwater areas and characterized by its short neck and brightly marked, distinctive plumage. 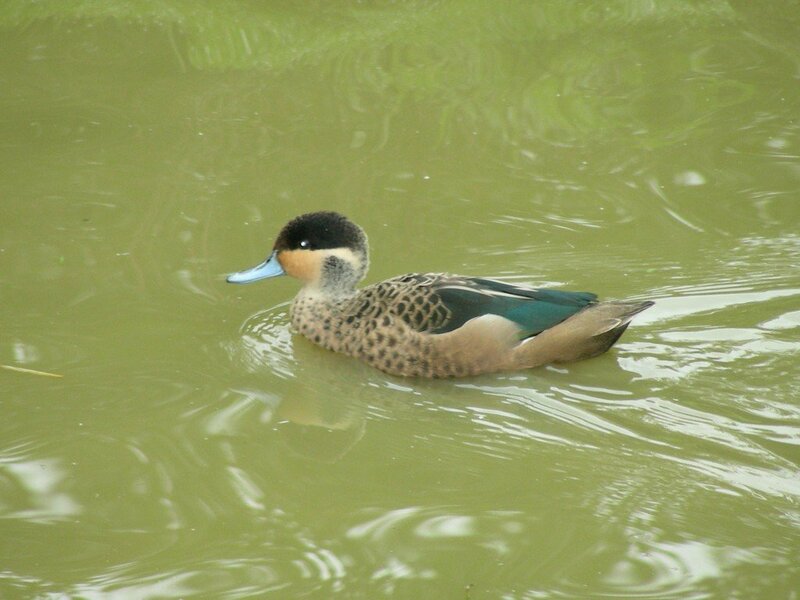 Teal feed on the surface of the water, often wiggling their flat bills along as they swim slowly in order to catch aquatic insects. 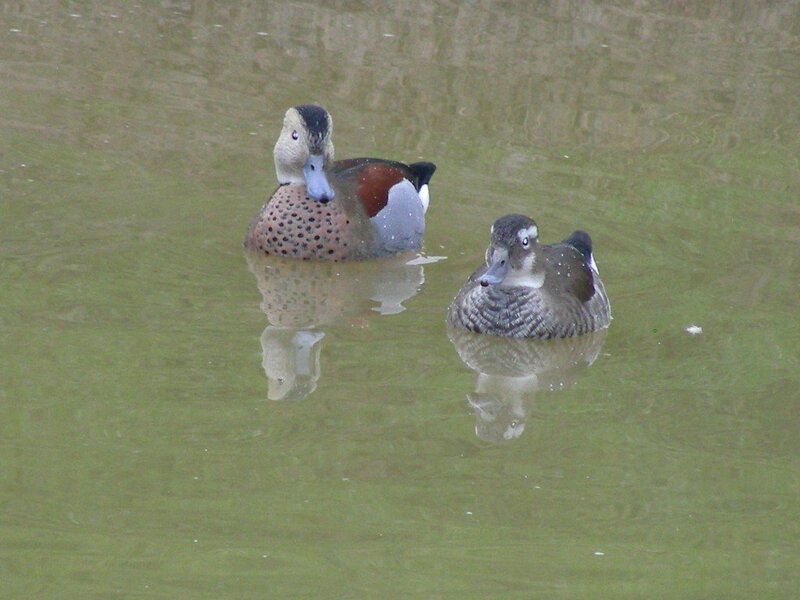 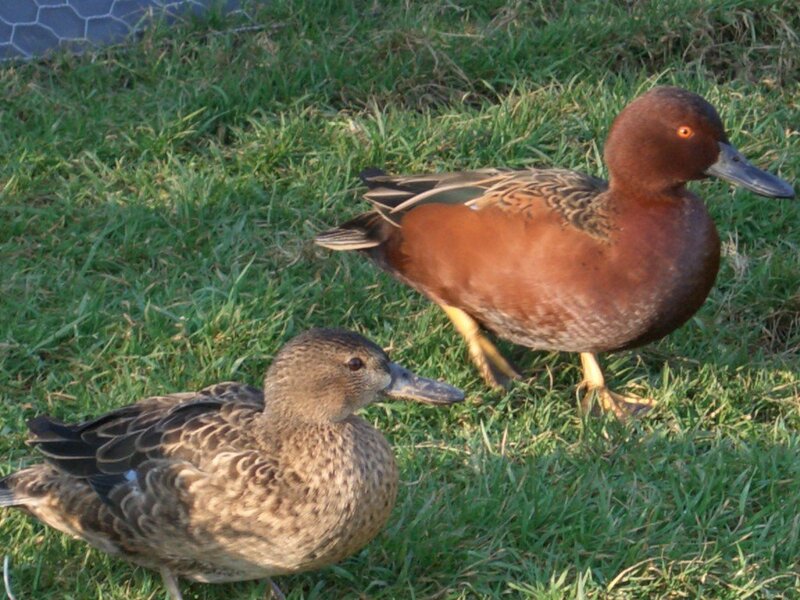 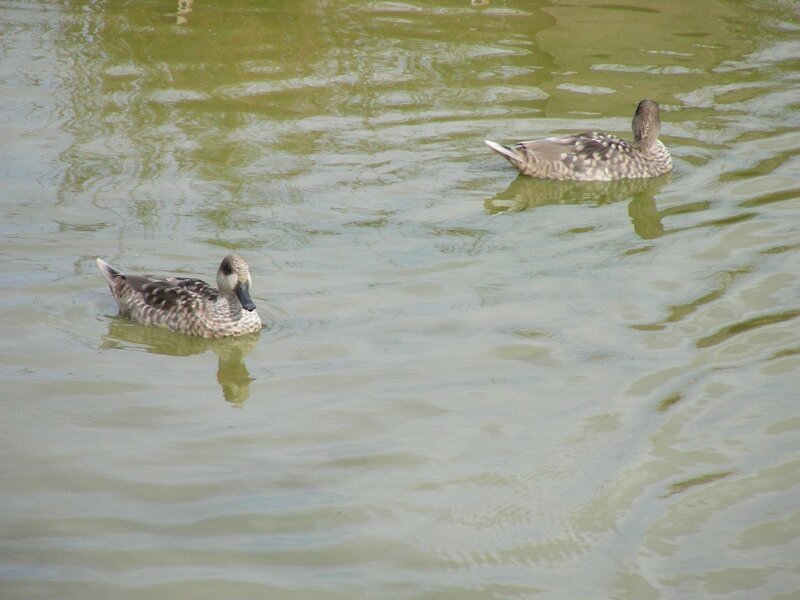 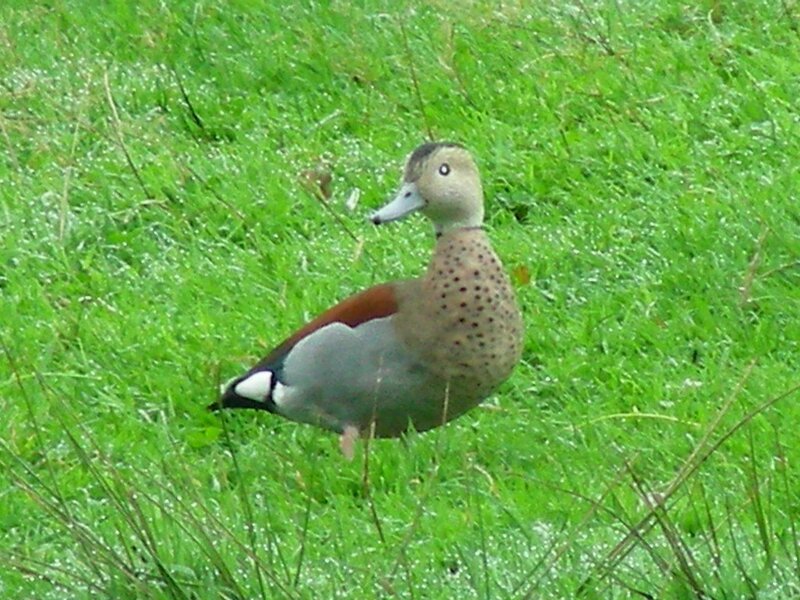 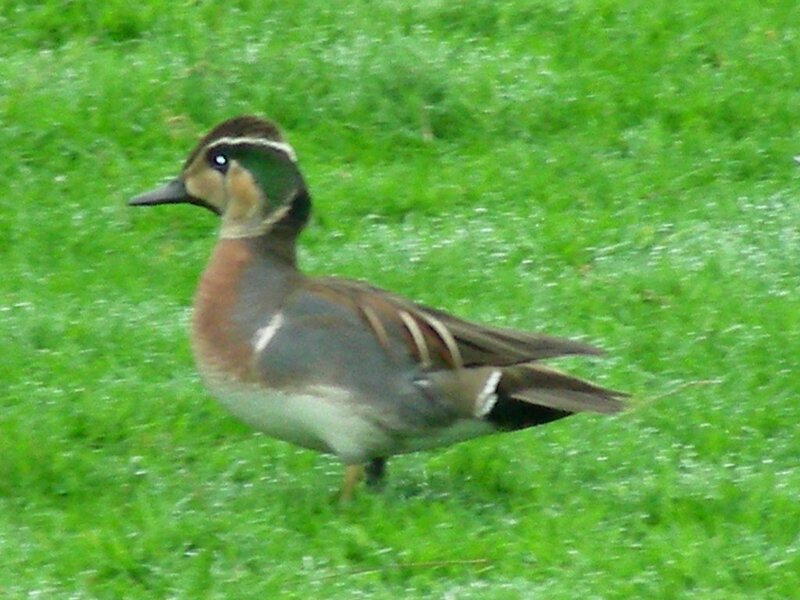 Unlike other dabbling ducks, teal prefer to feed at the surface instead of tipping up to forage beneath the water.This type of duck includes. 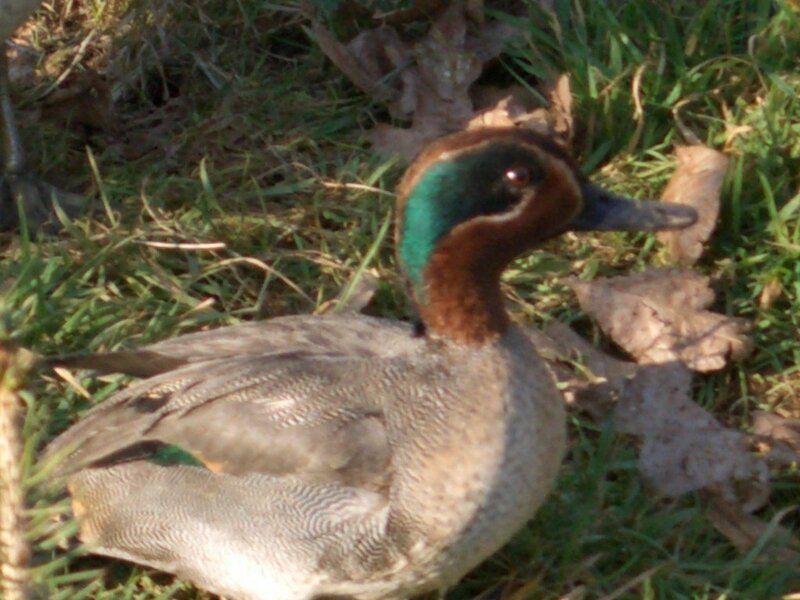 Be the first to review “Teal” Click here to cancel reply.